My unofficial count has three traffic fatalities already in Maryland. 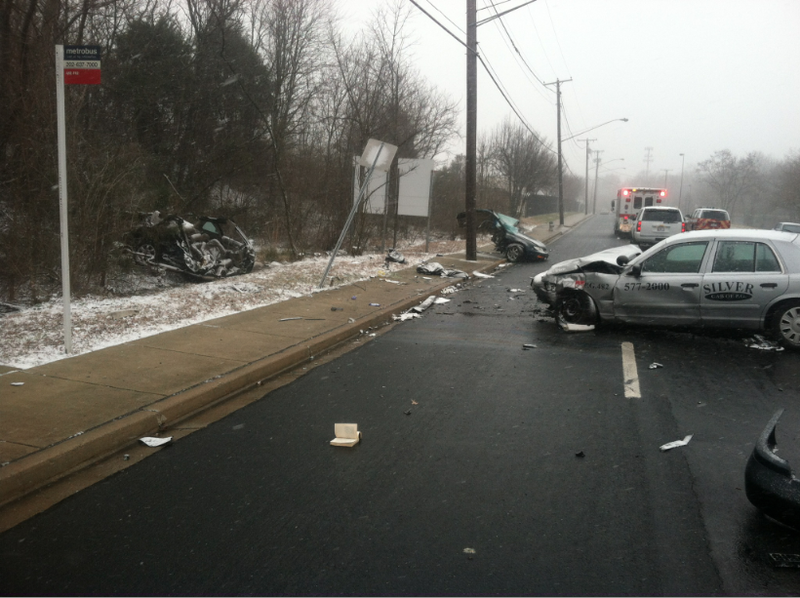 Two in Landover (accident pictured), and one near Emmitsburg. So even though we joke about how people in Maryland can't drive in the snow...people in Maryland really can't drive in the snow. You probably don't want to be on the road with them unless you absolutely have to.